 Sundance Institute has created a vibrant artist community around its film festivals and original work, and wanted to strengthen bonds via an engaging digital environment that complements what it does in the physical world. “Their goal is to provide a more appealing and innovative web experience and establish a vibrant digital brand to more fully engage with the artists and supporters who love independent storytelling,” explains Pivotal in its Sundance Institute case study. 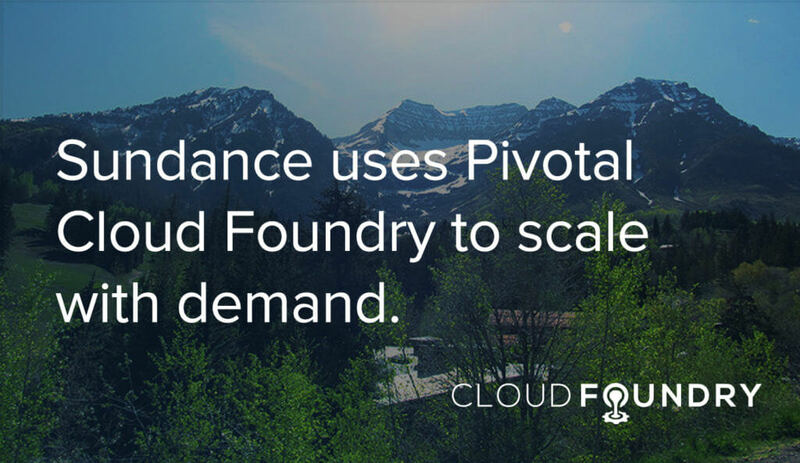 Sundance Institute decided to work with Pivotal to create a new cloud-based digital platform, based on Pivotal Cloud Foundry, that could scale to meet their needs. Jump to the Pivotal case study to learn how Sundance Institute gets greater insight into website visitors, streamlines web front end design, and dynamically scales up or down based on web traffic. Image courtesy of Flickr user Ken Lund via the Creative Commons 2.0 license.